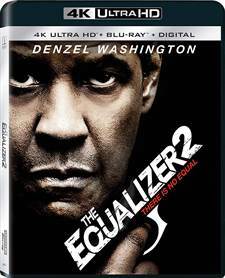 Download The Equalizer 2 in Digital HD from the iTunes store. 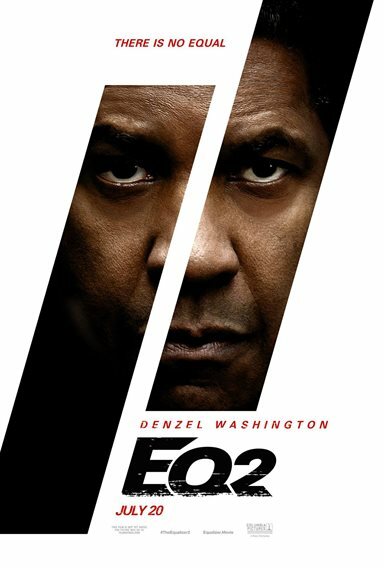 Listen to the The Equalizer 2 soundtrack on Apple Music. The Equalizer 2 images are © Columbia Pictures. All Rights Reserved. 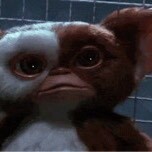 I was just saying that I really wanted a sequel!